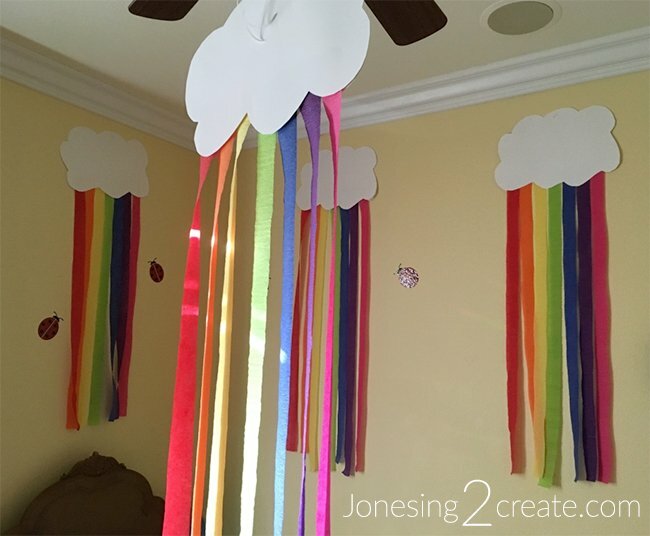 I knew that decorating for Ladybug’s Rainbow Unicorn Party was going to be fun, but it was even better than I had imagined. I love the color scheme, and the bright colors made the room look amazing with very little work. 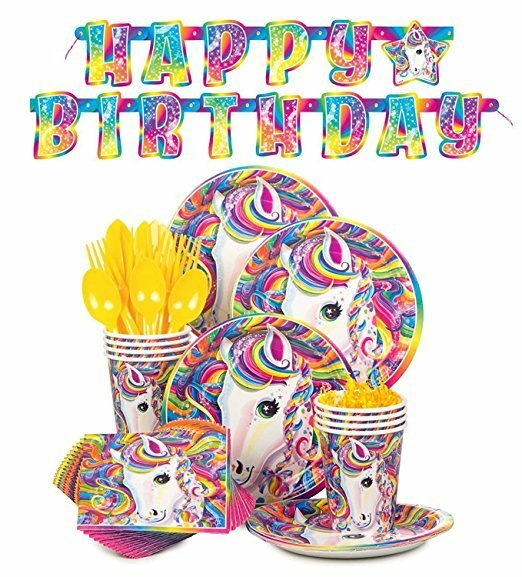 However, I learned very quickly that there seems to be no middle ground with Rainbow Unicorn party decorations. 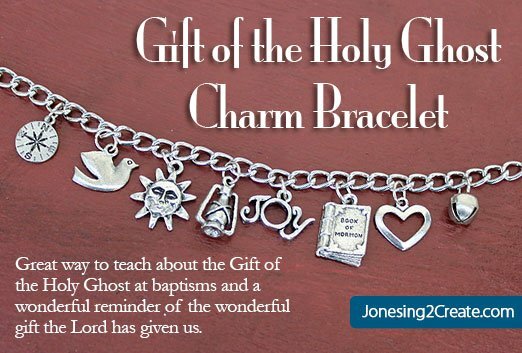 They are usually amazingly cute or amazingly tacky – reminiscent of the designs they used to have on Trapper Keepers in the 80’s (you know what I am talking about). So the first thing I did was establish a color wheel with the hues I wanted to use. 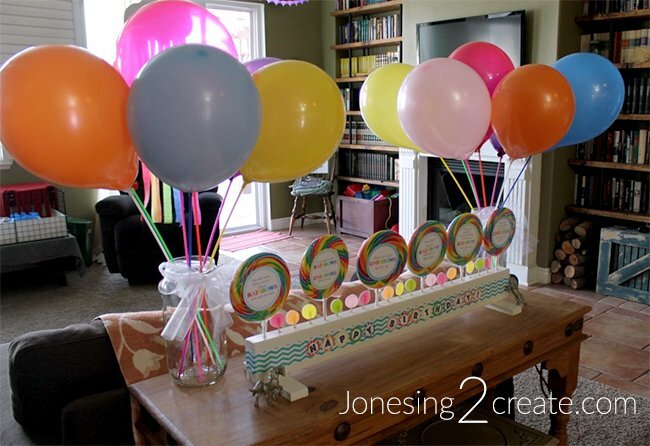 A rainbow theme can help things hang together, but if everything is in different hues, the party is going to look like your kids decided to mix all the play dough colors together. I am not a big fan of pastels, so I decided to go with the more vibrant, traditional colors. 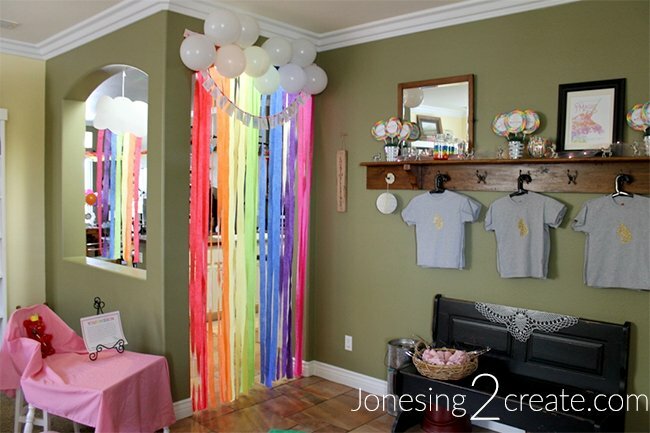 To make things easier, I grabbed a bunch of streamers in the rainbow colors and decided to try to match those with the other decorations. 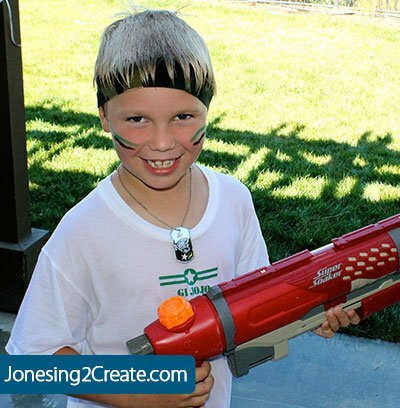 Not everything was spot on, but I was able to make sure that nothing clashed. I almost didn’t add pink to the mix, but am so glad that I did. 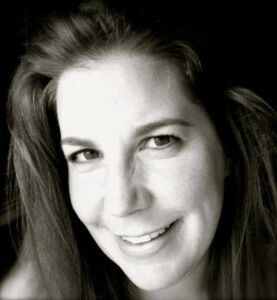 It added a touch of femininity and vibrancy to everything. 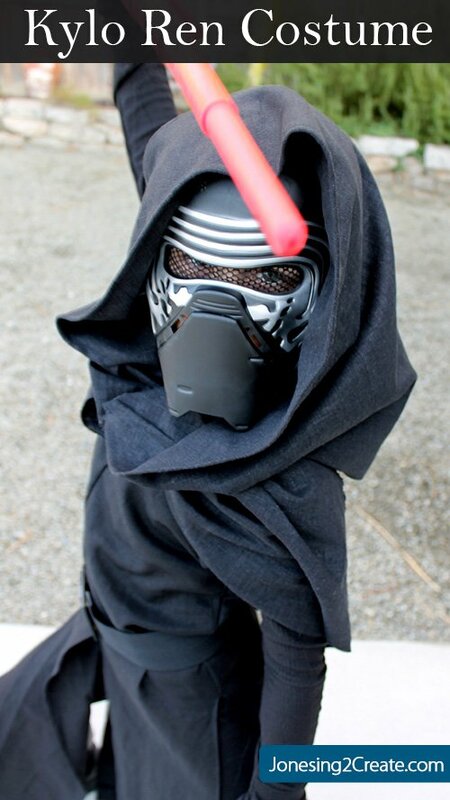 And it is also my daughter’s favorite color. She would have been so sad if it was left out. 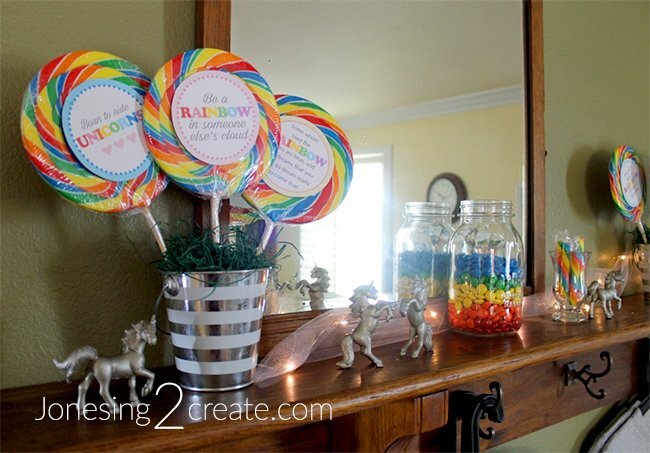 And the good news is that there are so many rainbow-colored party decorations out there that it was easy to find things that were cute and inexpensive. 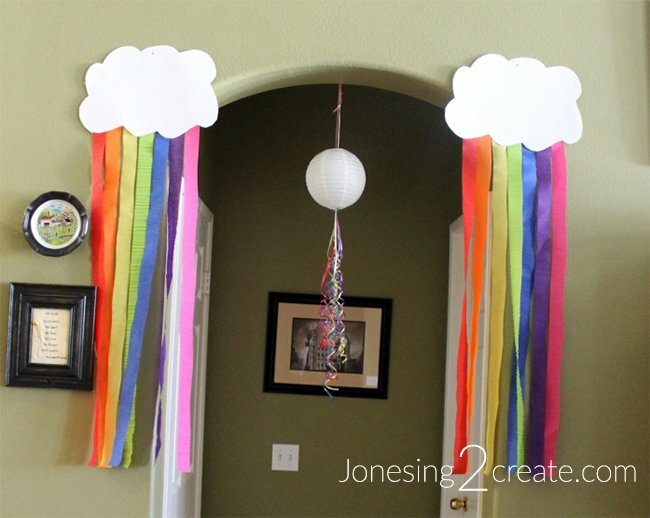 I usually make my own banners, but this felt rainbow banner was irresistible and I would have spent this much in supplies alone. Plus, I like that I can reuse it later for other parties. It also came with a set of pom pom tissue balls that I can reuse too. I was also able to pick up these pennant banners for only $2.27. I then pulled in the unicorn theme by buying 12 plastic unicorns and spray painting them silver. These actually took more time than I was planning on, it took several passes with the spray paint to get them properly painted. But I really liked they turned out. 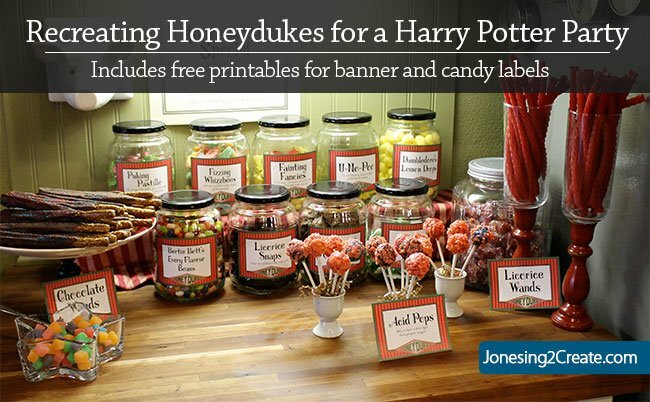 I got the cute printable over at DIY Candy. 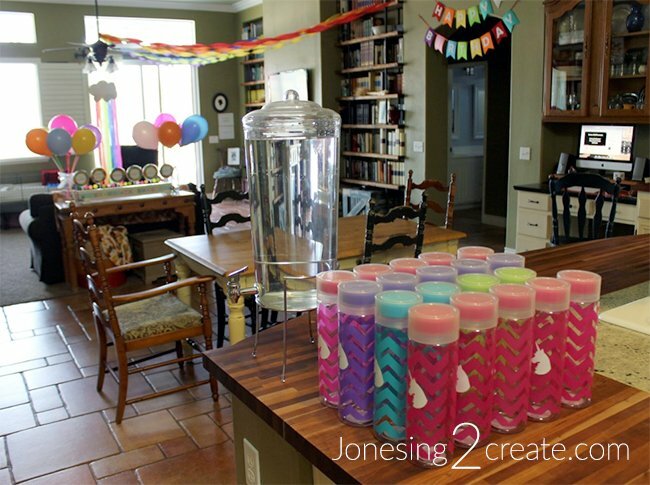 When I can, I also like to use party favors as the decorations. That way I am not left with a bunch of stuff to throw away at the end. 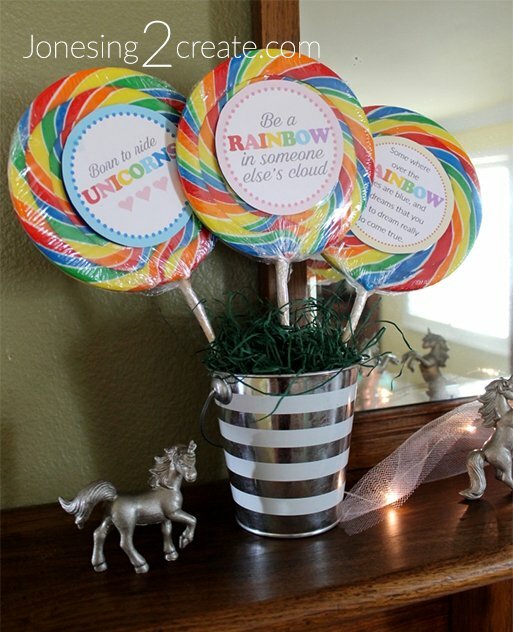 Each lollipop had a fun quote about unicorns or rainbows on it. 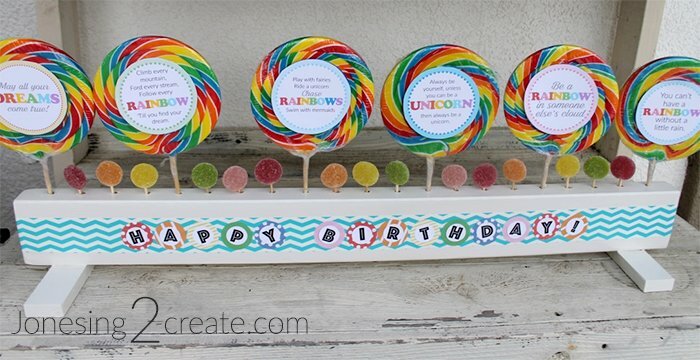 I used some of the lollipops in a cake pop/lollipop stand I made out of a piece of 2×4. I just drilled the holes, screwed in some supports and painted it. 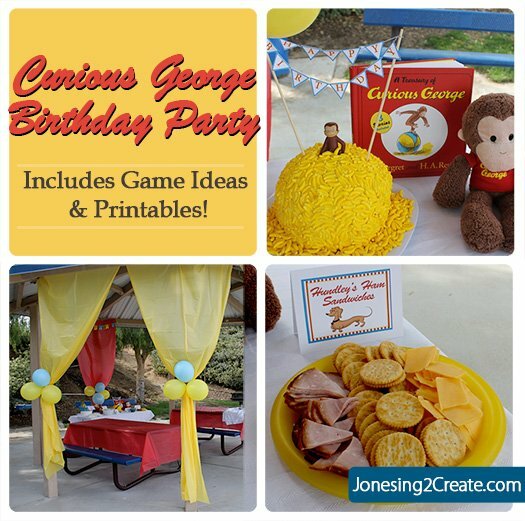 Get the free printables! For the other ones, I made them into little centerpieces by weighing down the buckets with rocks in the bottom and using floral Styrofoam. 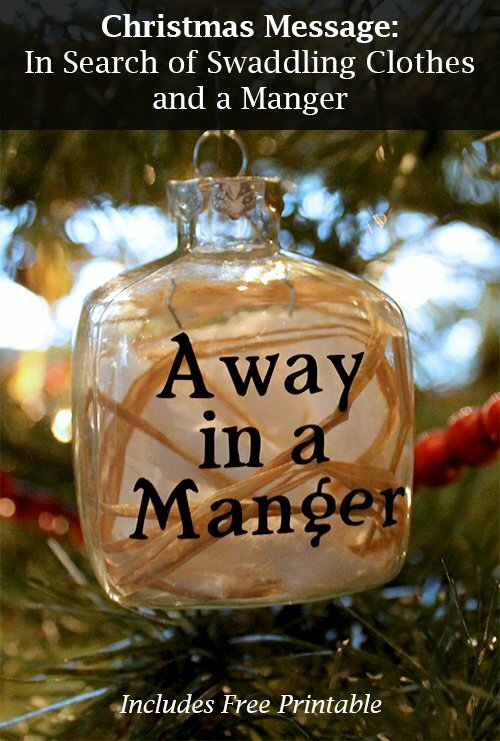 One of my favorite decorations was the sun catcher. It doubled as a decoration and a birthday present. It covered the house in super cool rainbows during the party and is now hanging in my little girl’s room. When she gets up in the morning and opens her curtains, she is greeted by dancing rainbows all over the walls. It is beautiful. 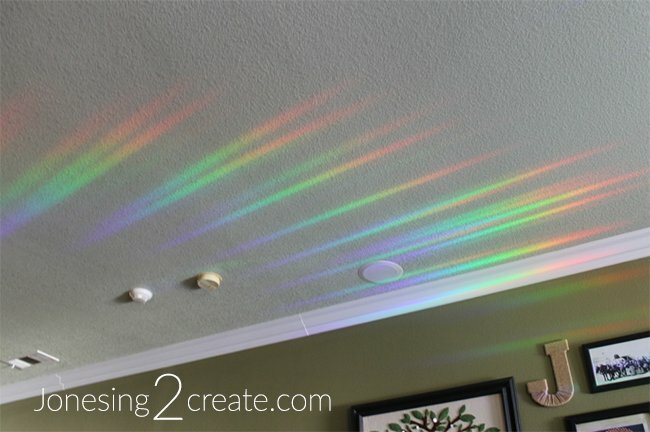 We also had a few prisms around the house that the girls could use to make their own rainbows. 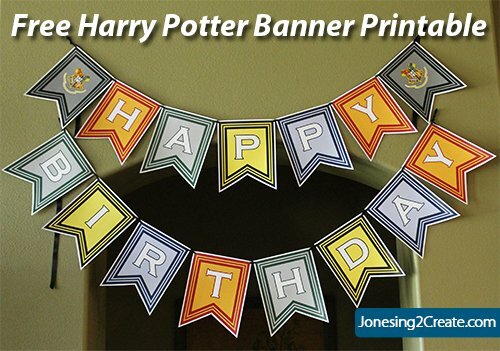 But the easiest decoration to make also turned out to be one of the best. 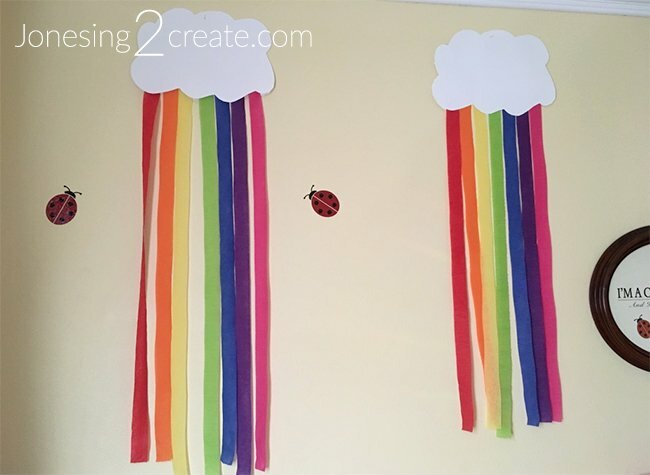 My Ladybug loves rain, so I cut clouds out of white paper and hung rainbow colored streamers from them. It made the room look instantly decorated and they cost me hardly anything to make. 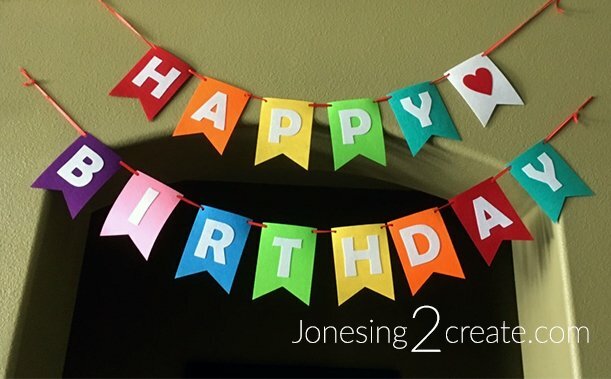 Over the years, I have come to value the impact things like balloons and streamers can make. 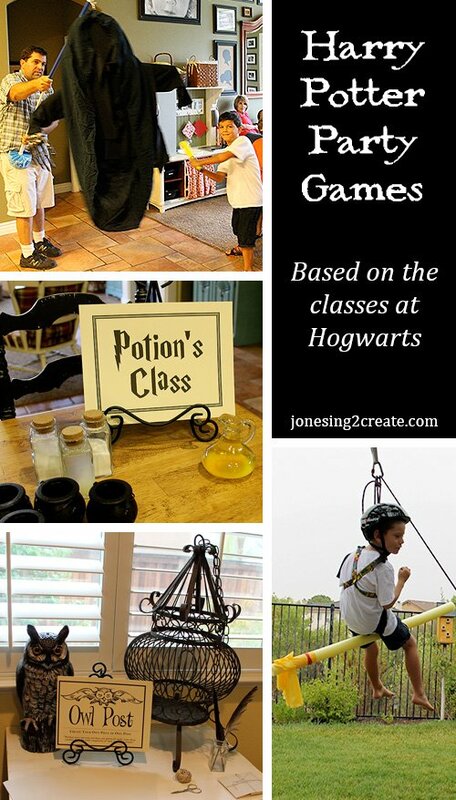 Sometimes we get so caught up in crafting and Pinterest, that we forget the basics. 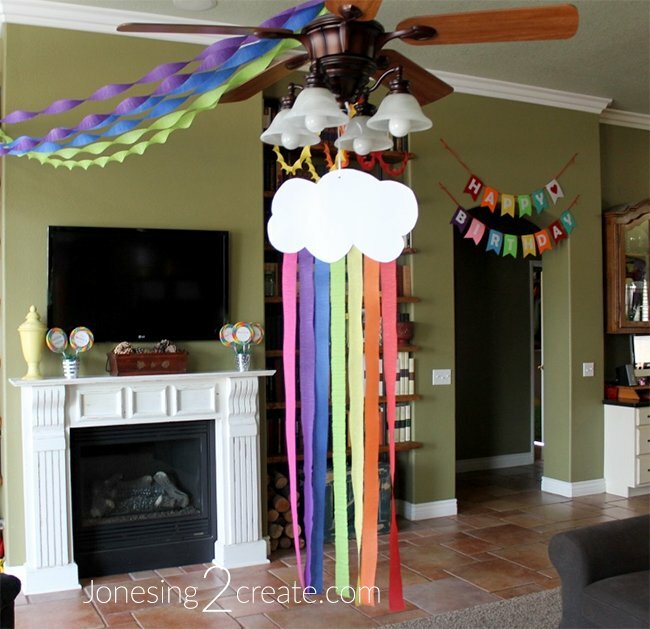 Balloons have always been a cheap way to make a room look really decorated and I thought these spiral ones were so cool! They even look a little like unicorn horns! Unfortunately, I forgot to get any good photos of them at the party. They looked so amazing! 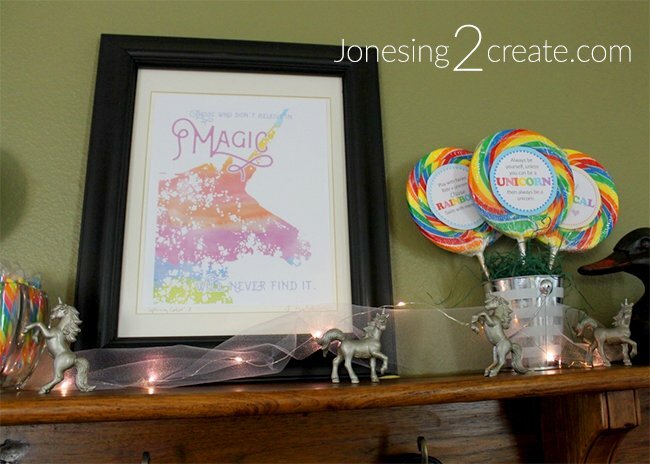 They were the perfect Rainbow Unicorn Party Decorations. I must say you have made use of light very efficiently. Nice skills. Thanks for giving us ideas.